Samsung Galaxy S8 Plus Screen Protector, Ultra Thin Soft TPU Screen Protector Film - Protect Your Screen From Scratches - Wraps Edge to Edge! @ AccessoryGeeks.com! Made from superior quality TPU film, and specifically designed to fit your Samsung Galaxy S8 Plus device. The flexible screen protector is HD Clear and goes on invisible. 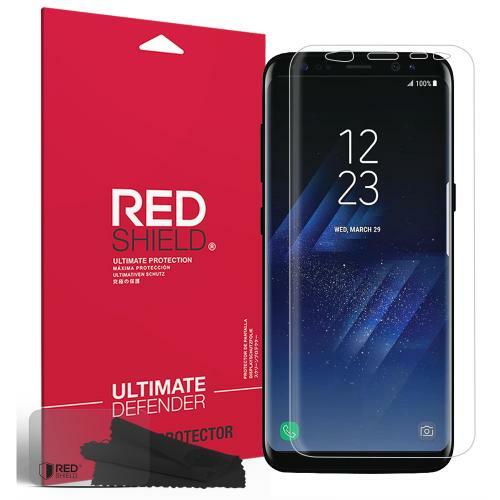 Samsung Galaxy S8 Plus Screen Protector, Ultra Thin Soft TPU Screen Protector Film - Protect Your Screen From Scratches - Wraps Edge to Edge! Made from superior quality TPU film, and specifically designed to fit your Samsung Galaxy S8 Plus device. 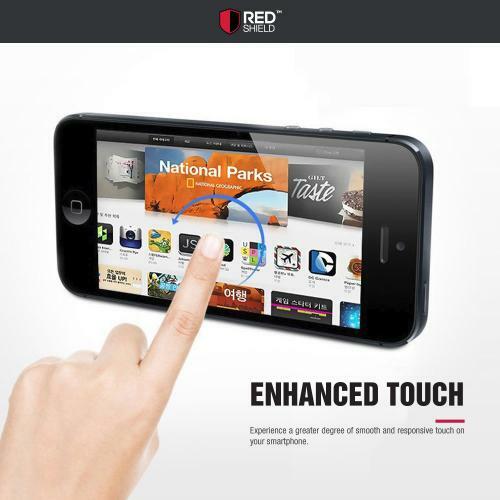 The flexible screen protector is HD Clear and goes on invisible. 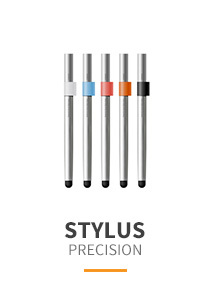 A smooth texture and feel makes it easy to navigate your device. 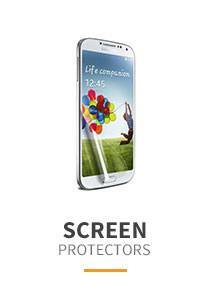 Effectively protect the screen from daily scratches, dust and scrapes. 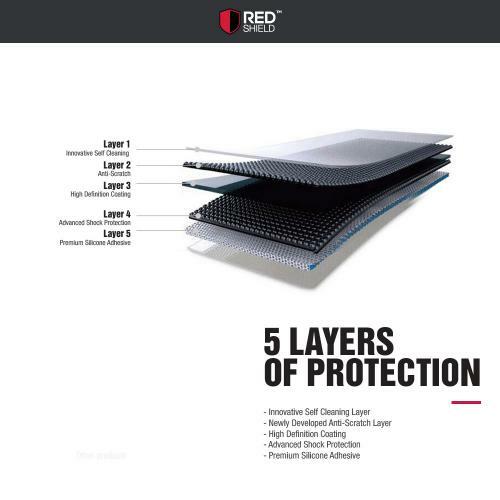 With a self-adhering surface,the screen protectors are designed for easy application and zero-to-minimal bubbles during application. 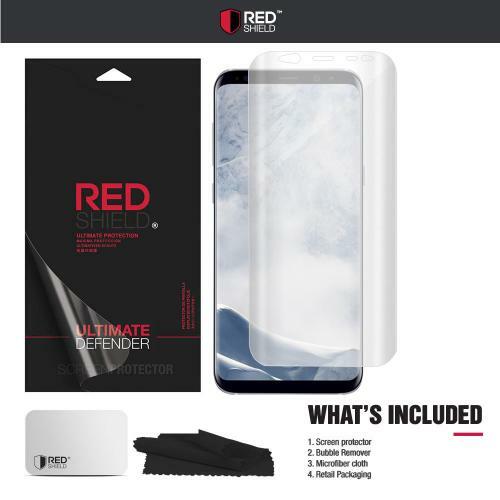 Samsung Galaxy S8 Plus Tempered Glass, Anti-shock Screen Protector Full Coverage, Edge to Edge! Excellent screen protector for my Galaxy S8 phone. It was easy to put on and it's very clear. My phone looks brand new again! 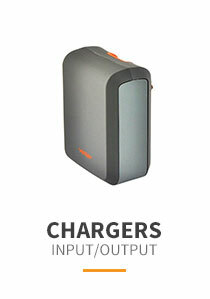 Good price! 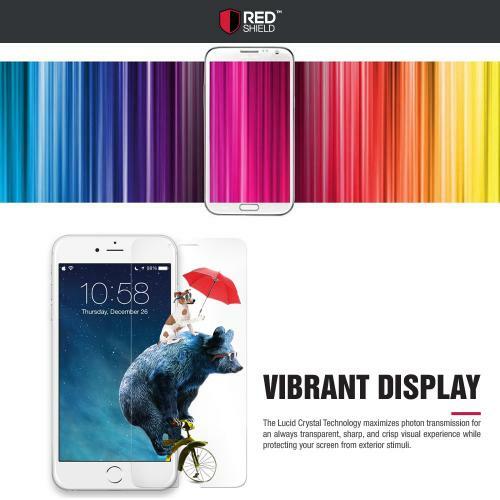 The screen seems sturdy, the quality and clarity are excellent. 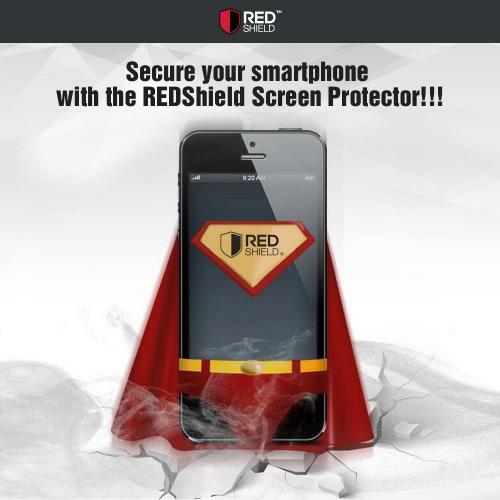 Offers good protection and great so far! The application is as easy as it gets and has no bubbles at all. Happy! It was easy to put on, it's clear and clean screen protector. My phone looks a brand new again. It comes with everything to clean up the screen. A really good screen protector, I haven't experienced any cracking so far. The application was very easy and bubble free! Great buy! Probably the best protector out there! It was good, clear and the application was simple enough. Very sticky once it is dry even on a curved screen and have no bubbles at all! Fits well on my boyfriend's Galaxy S8 Plus phone. He love the softness and full functionality of this touch screen phone. Very clear and clean. Super easy to put on. Fits perfectly in full screen and even in curved edges. 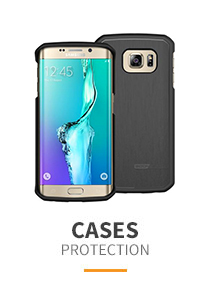 Smooth to feel and gives the ultimate protection for my phone. Best screen protector ever! I just slipped it on and no air bubbles were left. Super easy to put on. 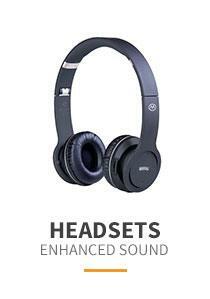 Awesome price and fast shipping as well. I was very impressed with the quality of this piece. 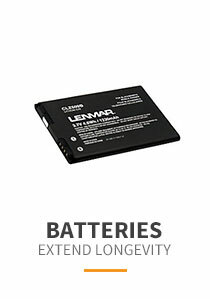 Easy to install,fits well on my phone and It’s a heck of a deal! Fast shipping. 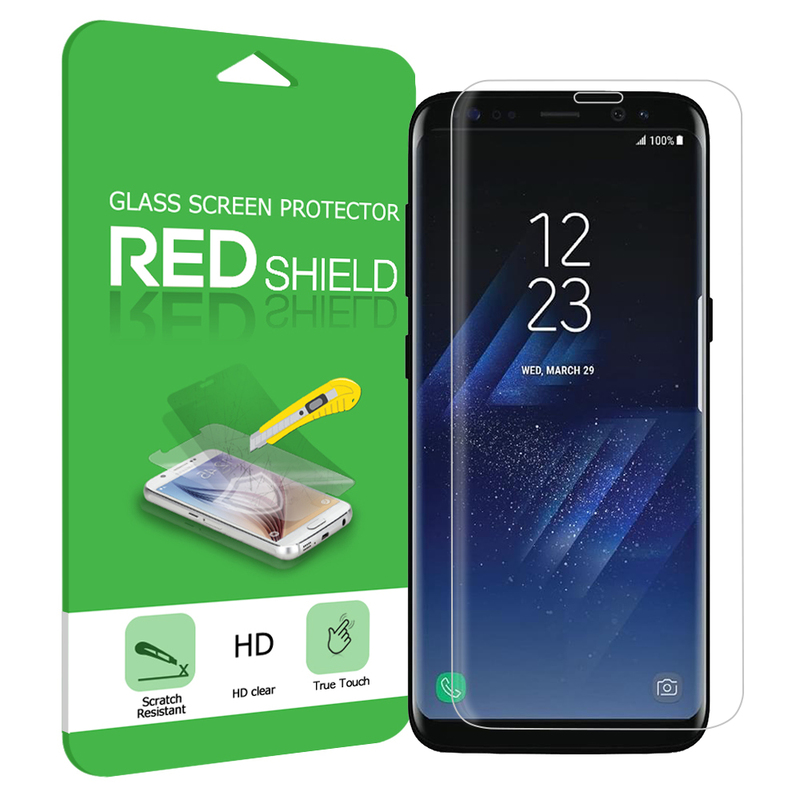 You're reviewing: Samsung Galaxy S8 Plus Screen Protector, Ultra Thin Soft TPU Screen Protector Film - Protect Your Screen From Scratches - Wraps Edge to Edge!